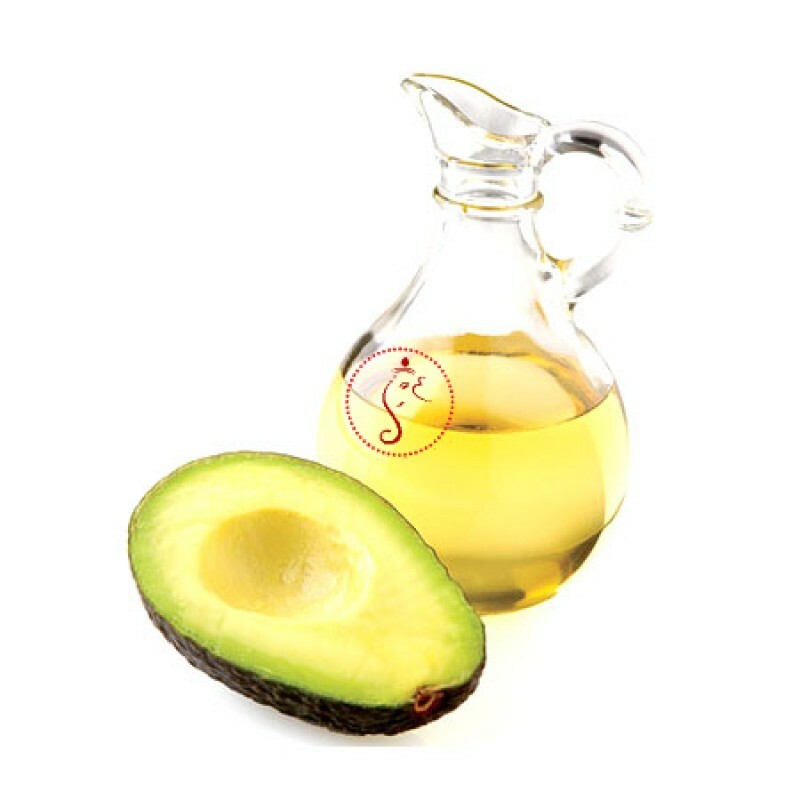 The Avocado essential oil is very similar to olive oil, which is a basis of the healthful Mediterranean diet, the key similarity being that Avocado oil is very rich in monounsaturated fatty acids and extremely low in saturated fat. It also contains no cholesterol. Avocado oil has very desirable qualities as a food oiland it does bring health benefits.